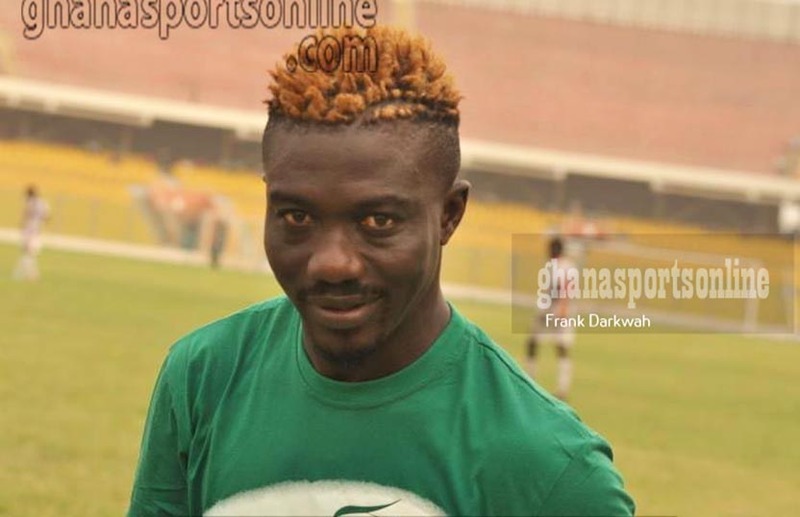 Accra Great Olympics have confirmed the signing of former Hearts of Oak winger Bernard Don Bortey. The ex-Black Stars attacker signs for Olympics after successful negotiation. Bortey is expected to stir the Club back to top-flight football. 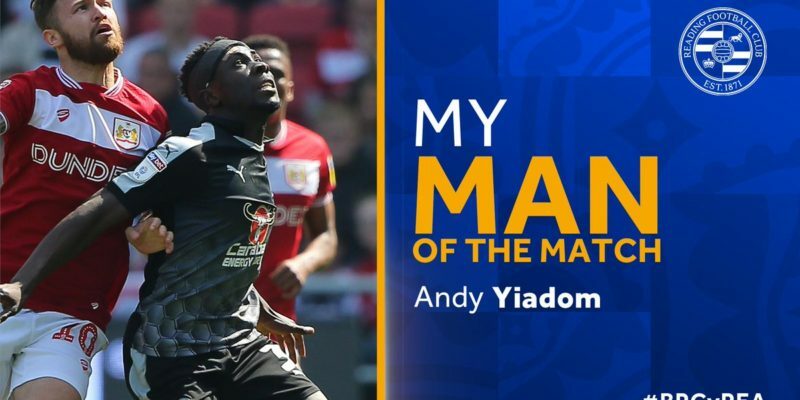 The 36-year-old was a household name in Ghana football where he clinched the League title with Hearts of Oak and also won several individual accolades. 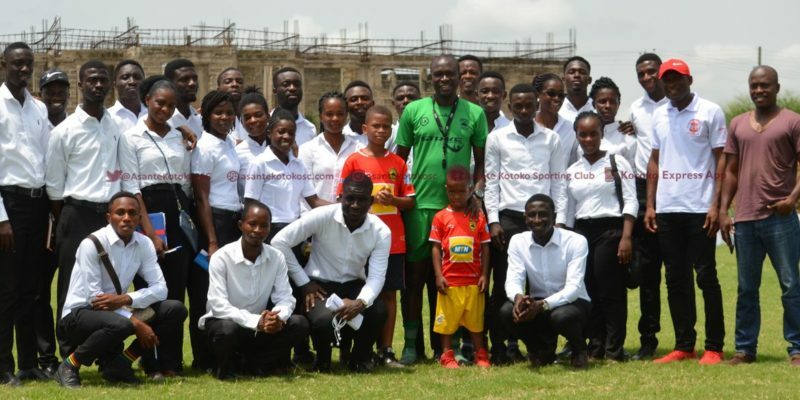 He was part of Hearts of Oak’s CAF Champions League and Confederation Cup winning squads in the year 2000 and 2004 and also represented Ghana at the FIFA U17 World Cup in New Zealand in 1999. The former Ghana footballer of the year has also featured for Ghanaian giants Aduana Stars, Al Wasl in the UAE, Israeli side Bnei Sakhnin and Swedish Club Ånge IF.